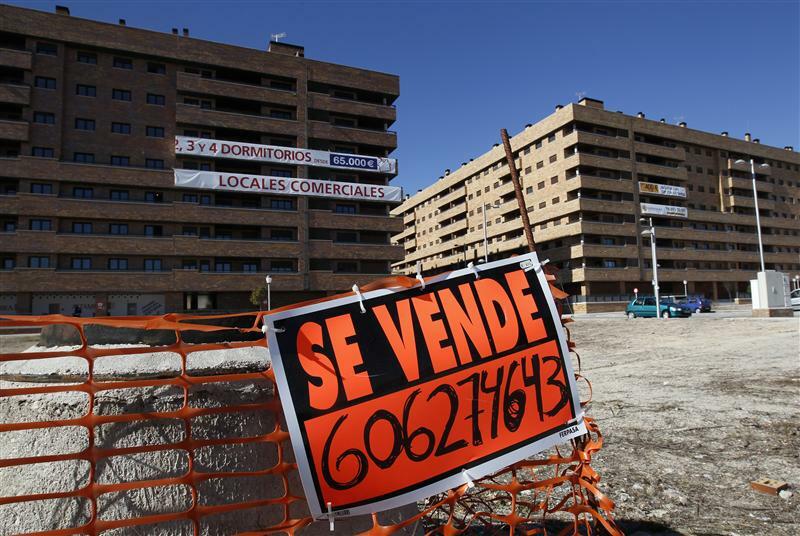 Two property funds are planning Spain’s first IPOs since 2011. Investors would get a direct play on the recovery of the country’s real estate market. But prices keep falling and competition for deals is tough. Much still depends on managers’ ability to spot bargains. Two real estate investment trusts (REITs) are planning to list shares in Spain’s stock market, the first IPOs since 2011. Lar Espana Real Estate, a new Spanish property investment company, aims to raise 400 million euros in a stock market debut next month. Asset manager Pimco has committed to investing 50 million euros, giving it a 12.5 percent stake. The company will be managed by Grupo Lar, a real estate firm with 1.6 billion euros of assets that is controlled by the Pereda family. Meanwhile, private investment group Azora plans to raise 500 million euros from investors and is in talks to secure anchor investors.